Logins this hour: 16766 ? Organize any number of physician and residency schedules into a single online display. See who's on call, and send secure texts or alpha-numeric pages right from the list. AMiON is easy to implement and fits any budget. 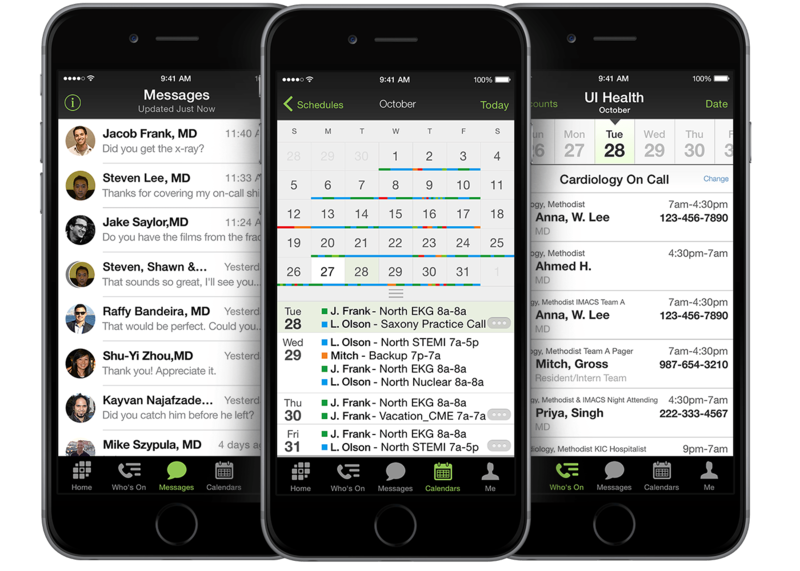 Explore a sample hospital-wide schedule and learn about the AMiON Mobile App.